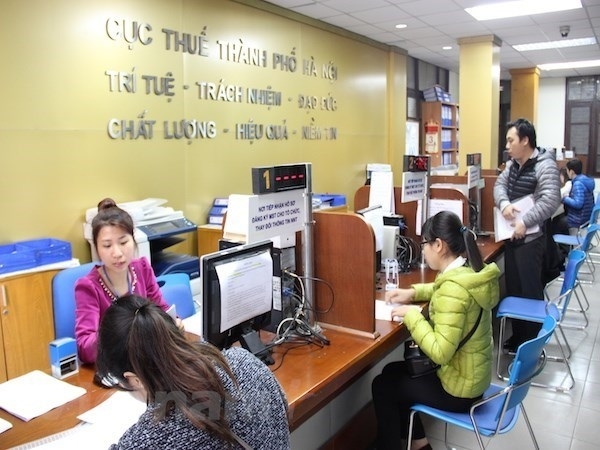 A delegation of the Vietnamese National Assembly’s Finance-Budget Committee led by Chairman Nguyen Duc Hai has paid a visit to Germany to learn from the country’s experience in State budget and tax management. They met with representatives of the German Institute for Economic Research, the Federal Ministry of Finance and the Finance Committee of the German Bundestag (Parliament) on January 14. The host experts and managers talked about tax and financial management, tax collection estimate and tax policies in the country as well as the European Union. Vietnamese officials discussed real-life cases to gather the most effective treatments and experience for application in the country. Earlier, the Vietnamese delegation met with the staff of the Vietnamese Embassy in Berlin. They also had a working session with representatives of Hessen state to explore the role of German states in tax and budget management.